I freelance with Northwestern University’s School of Professional Studies, assisting with web development on projects such as the SPS Distance Learning website. I also work with the University of Southern Maine, where I have implemented Drupal multisite for over 30 websites, as well as developing several web applications to facilitate online learning and course evaluation. I graduated with distinction from Penn State University with a B.S. 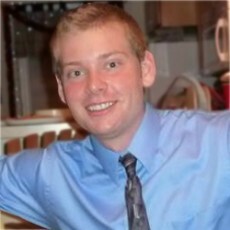 in Information Sciences and Technology in 2010 and have interned with WebLion working on an NSF-funded research project.